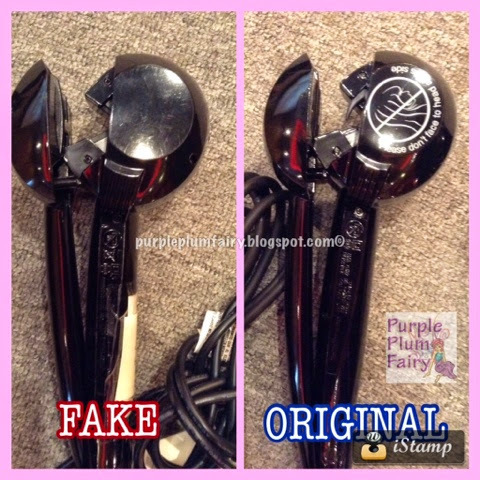 Purple Plum Fairy: How to Spot Original Babyliss PRO Styling Tool from Fake Ones to Achieve Beautiful Curls with Just One Click! 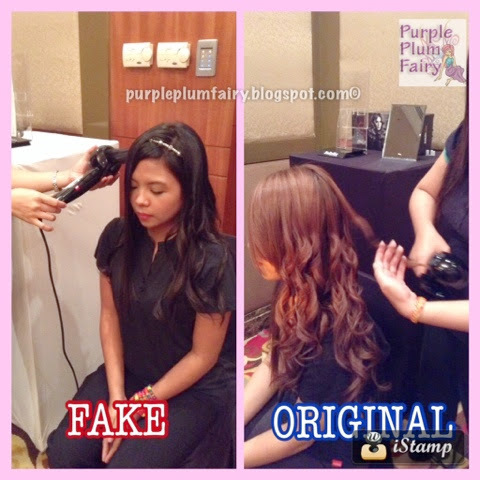 How to Spot Original Babyliss PRO Styling Tool from Fake Ones to Achieve Beautiful Curls with Just One Click! Seldom do I find myself as a "girly-girl"--you know the kind who actually takes time to look into the mirror and prettify herself. So when the occasion calls for it, I'd often surprise not just the other people but even my own self. 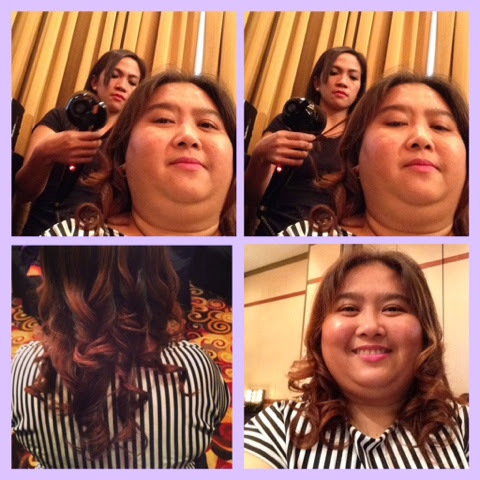 It had recently happened when I was invited to be one of the panel of judges for the 6th BaByliss PRO Local Hair Competition held at the Marriott Hotel Manila. 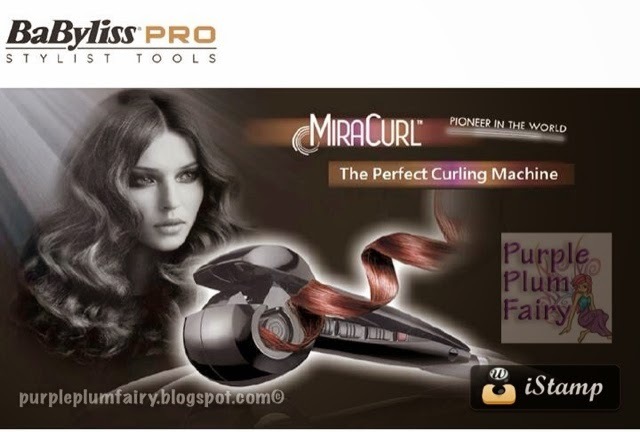 BaByliss PRO is the maker of the latest innovation and technology for hairdressing profession called MiraCurl. This breakthrough appliance creates beautiful, long-lasting curls quickly and effortlessly. 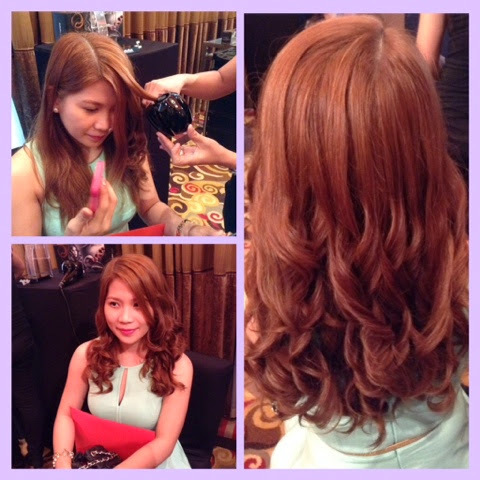 Before the actual hair competition had started, we were given the chance to try using BaByliss PRO MiraCurl. At first, I was a bit hesitant to give it a try because the last time I remember having curls was when I was still in sixth grade. But eventually, I gave it a try and I am so glad I did! I had never seen such magic right before my eyes! In a span of eight seconds, Voila! I'd have wonderful free-flowing curls! I have never been so excited about a beauty product--until now! BaByliss MiraCurl is indeed a miracle in itself for being the most advance hair tool there is. With just one click, it creates various wave. It's guaranteed safe, with a unique ceramic curl chamber and an indicator that beeps when it's safe to remove. It's also smart because it has three professional settings of 3 heat and timer settings + 3 curl direction control to achieve the kind of curl/wave that you want. And lastly, it brings out the natural shine of your hair with its ceramic curl chamber feature. 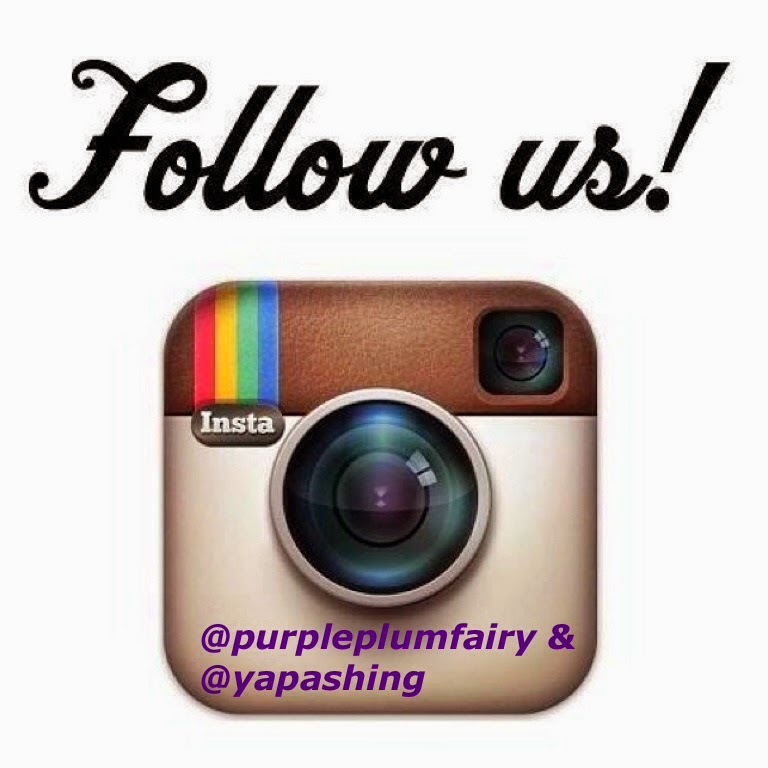 BaByliss PRO is renowned throughout the world as the Professional's choice for electrical styling tools. 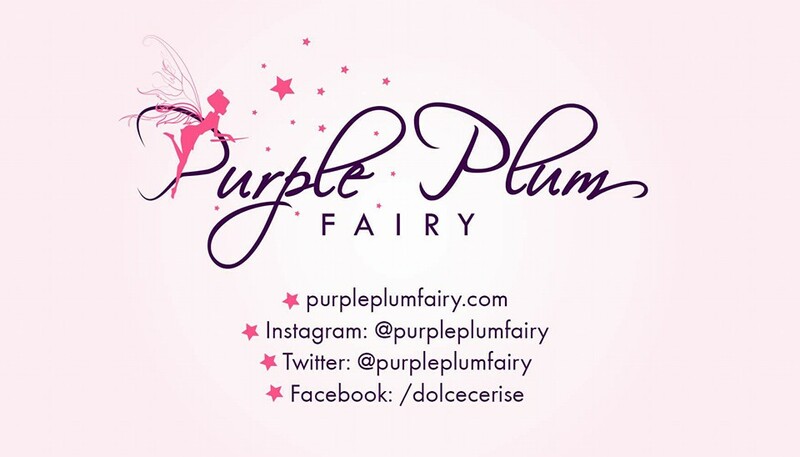 Originally from Paris, France--their range of products are carefully tailored and designed to the specific needs of professional hairstylists. 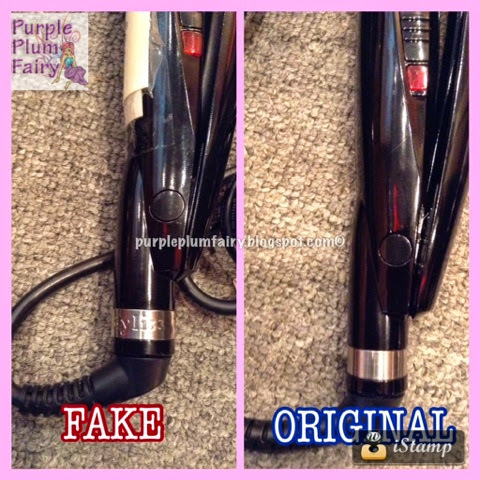 It's quite unfortunate that on the internet, there have been a lot of fake BaByliss MiraCurl being sold for a cheaper price. The thing is, just when you thought you're getting it for a song, it comes with a price to pay. The fake ones do not have the quality of the real ones. Plus, it doesn't even come near its actual product in terms of curls. So before you start dealing with online shops, think again. Just a piece of advice: For me, it's better to get the original BaByliss MiraCurl for a higher price, at least, you're assured to be getting what you've paid for! When compared to getting it for a cheaper price but you'll just be wasting your money because you won't be getting that desired curls you've wanted. 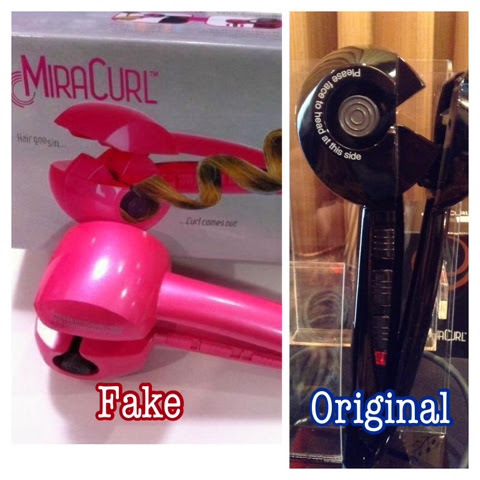 Original BaByliss PRO MiraCurl are only available in Black. When you purchase a different color, it means you've got the fake one. 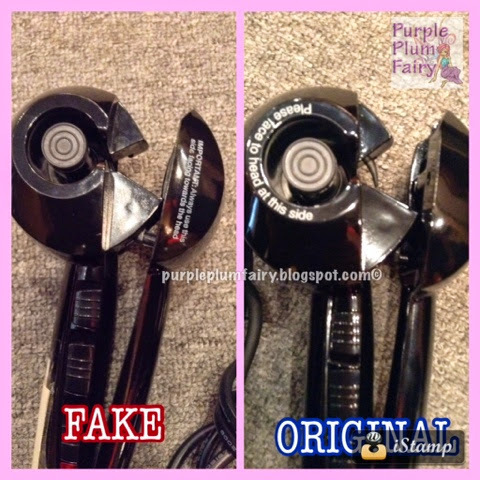 Original Babyliss MiraCurl had a precautionary note of the unique ceramic curl chamber (where it tells you to face your head on that side) while the fake one has it on the latch. The original BaByliss PRO MiraCurl had no brand name engraved on the silver handle. The fake ones do have an engraved name. When compared to the original BaByliss PRO MiraCurl, the fake one looked like you've just had a hair braid to get the curls while the original shows long-lasting beautiful waves/curls right away. BaByliss is at the forefront of innovation and design and has consistently brought new products to market place before its competitors. It aims to anticipate the needs of tomorrow. BaByliss PRO MiraCurls is available at Php9,999.00 (SRP). And is exclusively distributed in the Philippines by CYA Industries, Inc.